MK Ultra is a hybrid strain of cannabis with a strong leaning towards indica. In fact, it is one of those hybrid strains with the highest indica dominance. 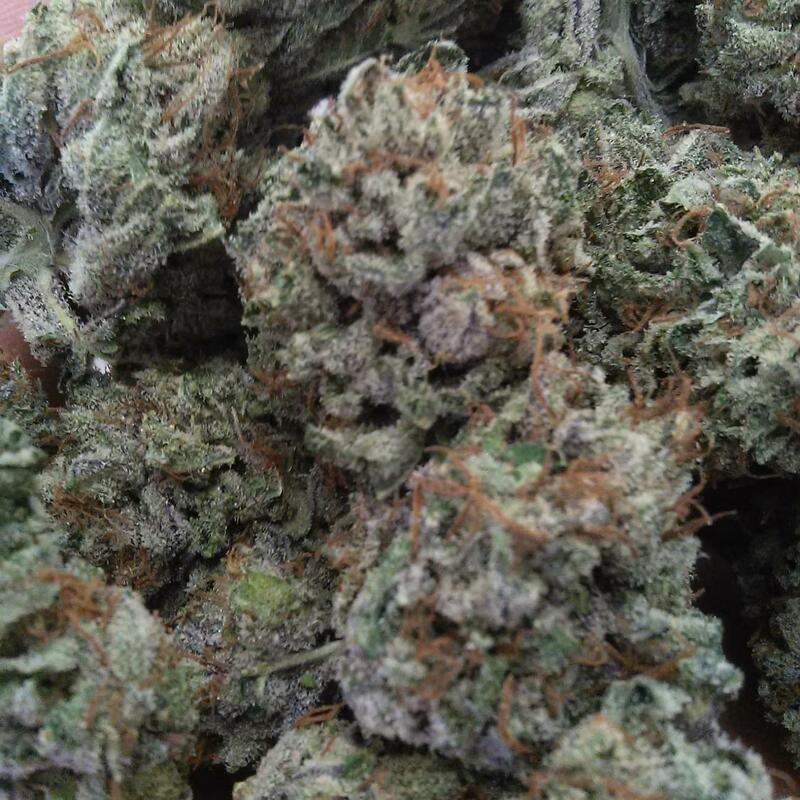 The alluring name of this strain is inspired by the CIA's experiment, Project MK Ultra, designed to control the minds of American government officials and civilians in the 1950s. The It is named after Project MK Ultra the CIA conducted mind manipulating experiments on civilians and government officials during the 1950's. The name might sound a little extreme initially but smoking just a little bit of this strain explains the choice of the name. 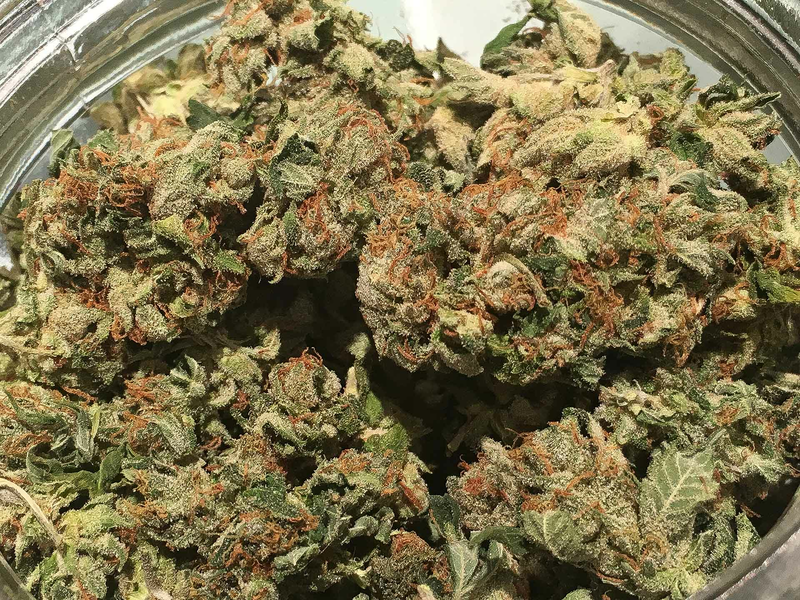 Due primarily to its high THC content of roughly 18 percent and a CBD level of 0.1 percent, it produces one of the strongest hypnotic and cerebral effects on users. Moreover, its ancestors the G13 and OG Kush imply really strong and stable genetics for MK Ultra. Due to these reasons, this strain was secured the first place in the 2003 High Times Cannabis Cup among the other indica strains. The plants of the MK Ultra strain are short with a maximum height of 100 to 120 centimeters. Like other indica plants, it too has a dense structure of flowers and buds. Both the flowers and the buds are sticky to the touch as they are covered with a layer of white resin. The flowers have a strong pungent odor, while the plants overall odor is a rather strange blend of limes, diesel, and burnt plastic. However, when it comes to taste, it is pine-like and earth with a hint of sweetness. Meanwhile, its smoke is smooth. This strain is quite aptly believed to rank high among the list of powerful Indica-dominant strains in the world. MK Ultra's hypnotic and cerebral effects hit the user almost immediately after smoking it. Initially, the high induced by the strain makes the eyelids droopy and heavy. Eventually, the user experiences a full body couch lock. 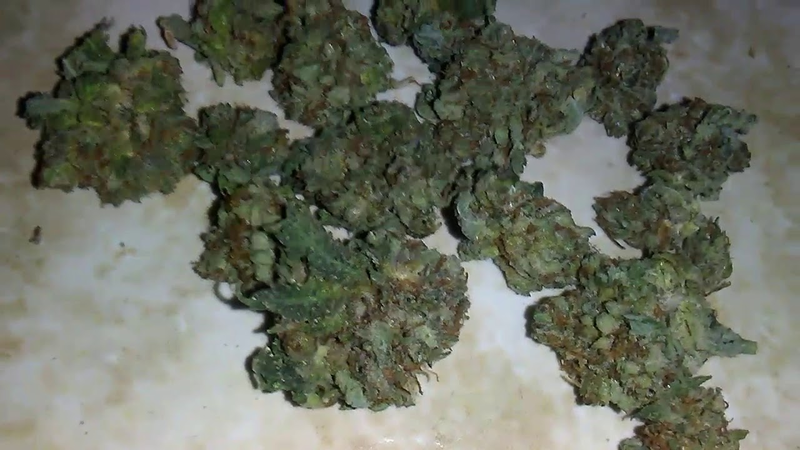 Additionally, smoking MK Ultra also lifts the spirits which is why users often have a permanent smile on their face while the strains effects last. This strain's strong effects make it an effective remedy for people suffering from depression, insomnia, and stress. Originally, T.H Seeds grew the MK Ultra strain. It can be cultivated both indoors and outdoors, but its short height makes it particularly suitable for cultivating indoors. It requires a waiting period of around 9 weeks before the plant flowers. MK Ultra gives an average yield with 350 grams for each square meter. 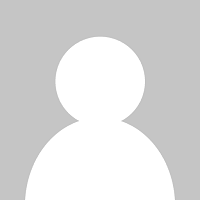 This strain is a popular and highly effective medicinal strain of marijuana. MK Ultra's ability to relax the user make it ideal for using during the evening or at night. When smoked or converted into an edible form, the flavor of the MK Ultra strain is best described as Earthy, Woody, and Pungent. Relaxed 99.58% of users reported feeling relaxed. Happiness 46.92% of users reported feeling happier. Lack of Appetite 64.77% indicated a decrease in appetite. Euphoria 67.99% of users reported feelings of happiness. Anti-Depressant 62.11% of users felt uplifted after consumption. Pain Reduction 99.71% of users noticed a reduction in pain. Stressed 91.23% of users reported reduced stress. Dry Mouth 99.49% of users reported a dry mouth. Dry Eyes 36.79% of users reported dry eyes. Insomnia 88.2% of users reported trouble sleeping. Dizziness 25.94% of users reported feeling dizziness. Anxiety 15.06% of users reported feeling anxious. Sleepy 70.31% of users reported feeling sleepy. 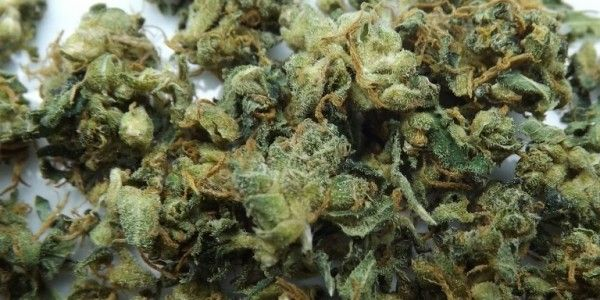 Below you can find a list of strains that are parents and predecessors which led to the medicinal effects and properties of the MK Ultra cannabis strain. It was through the breeding of these strains which led to the production of MK Ultra marijuana seeds, while attempting to cultivate their combined effects and therapeutic properties. 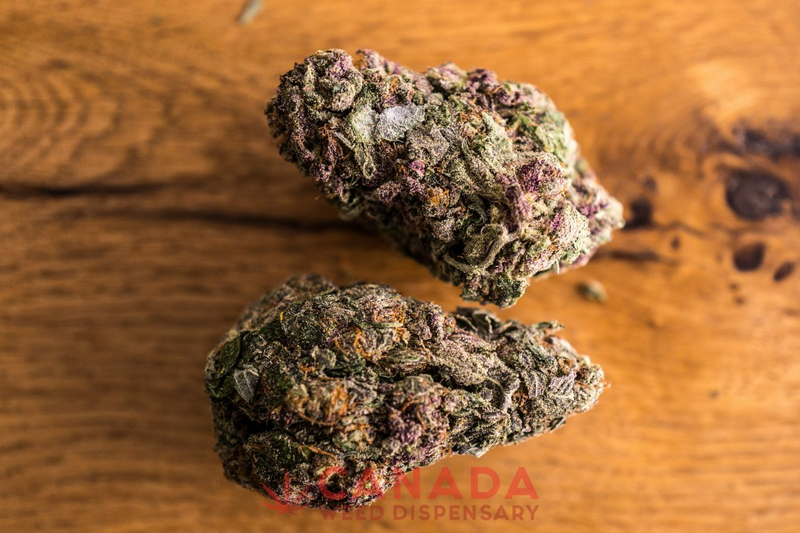 G13 is a very potent strain of pot indica that is the subject of several ..
Below you can find a list of strains which were bred from MK Ultra in an attempt to leverge it's medicinal properties and growing attributes. Cannatonic is a unique hybrid strain developed by Spanish seed repository..
Ultra Banana is an appetizing, sleep-inducing cross of MK Ultra and Banan.. There are no questions about smoking MK Ultra marijuana. Ask one? There are no questions about smoking the MK Ultra strain. Ask one? here is a really nice strand - big hit out here! Check it out - i love this stuff it is amazing. this RARE bud is hard to find but rewards those who search !